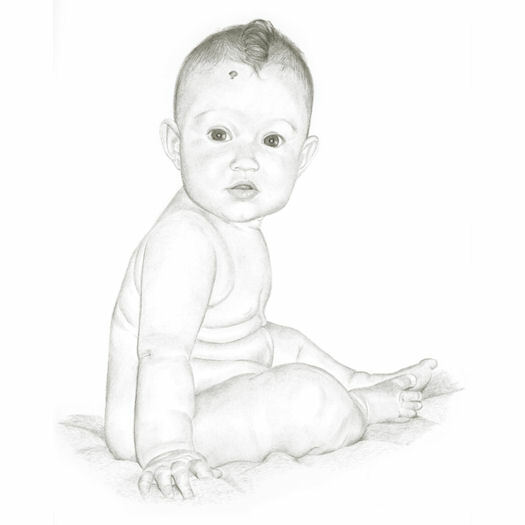 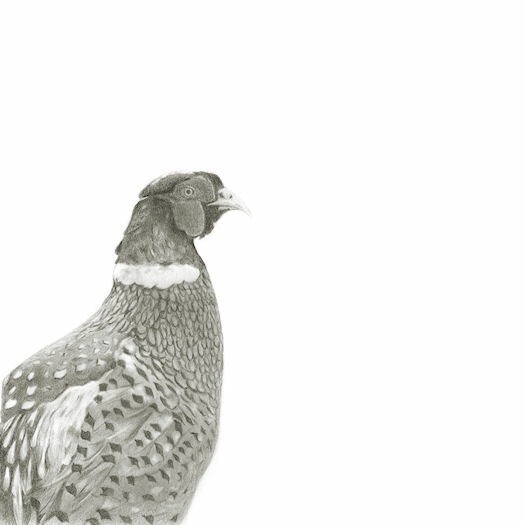 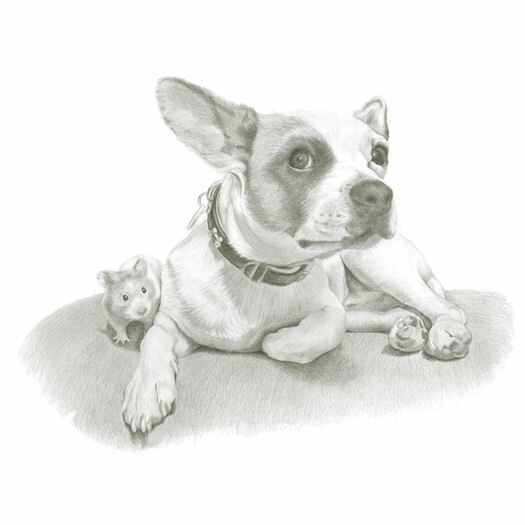 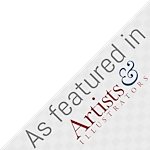 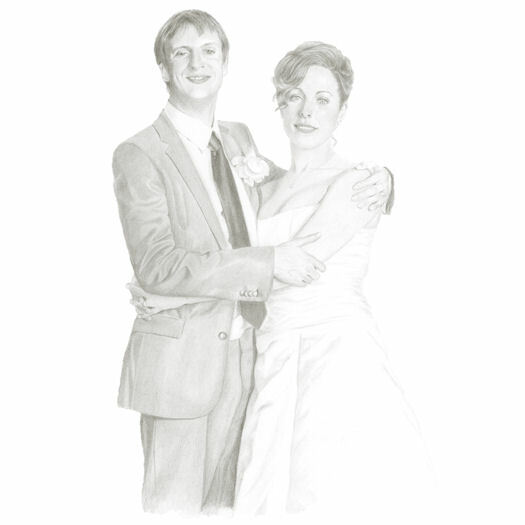 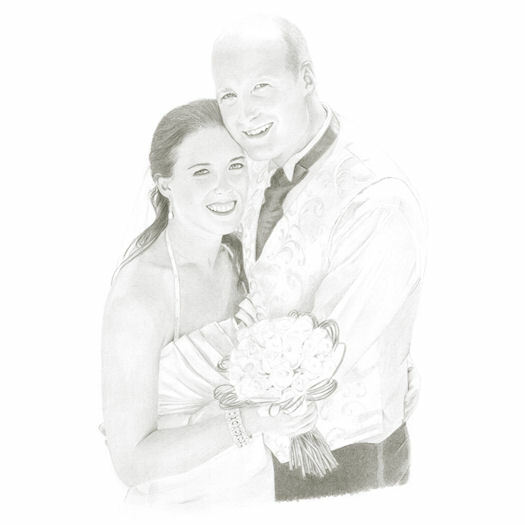 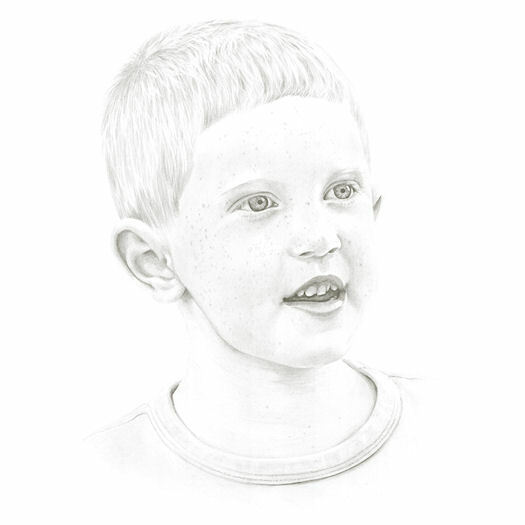 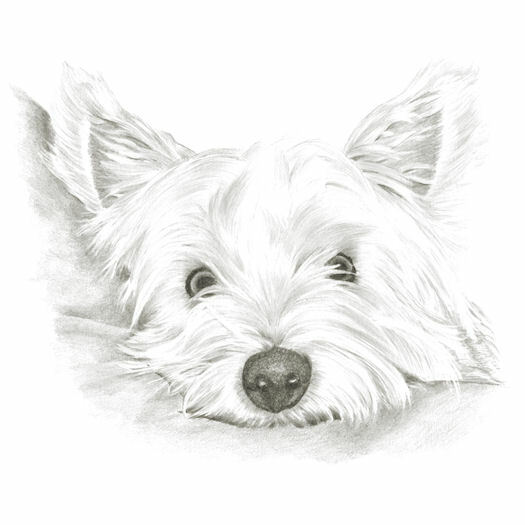 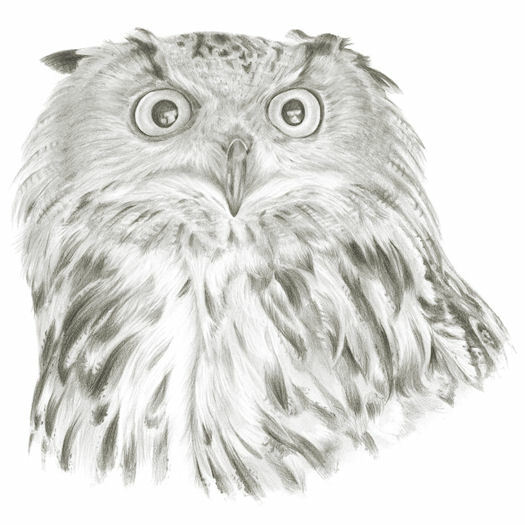 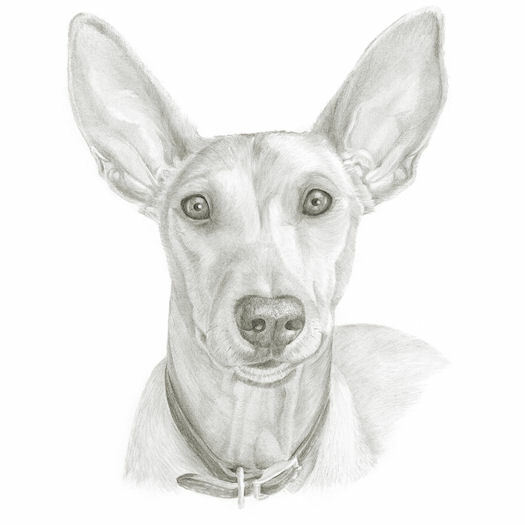 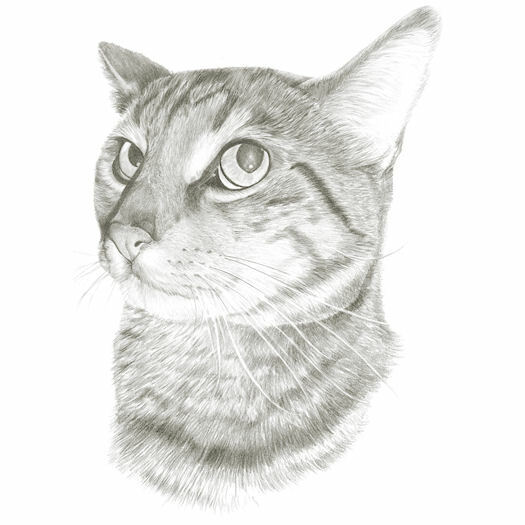 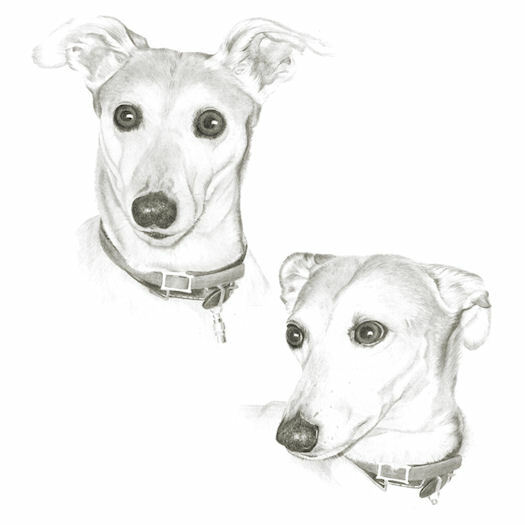 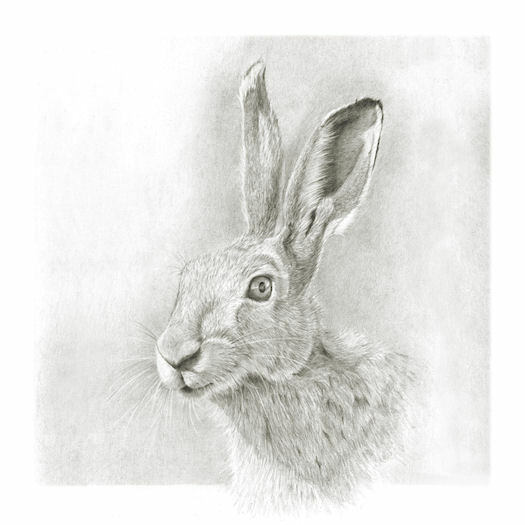 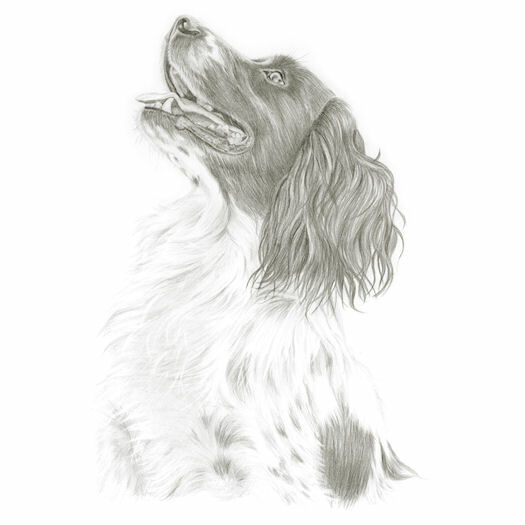 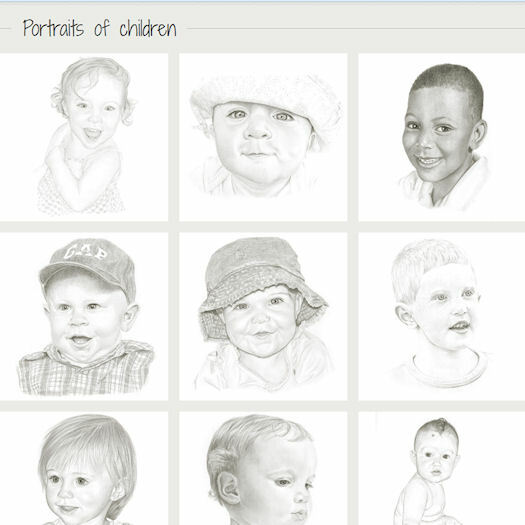 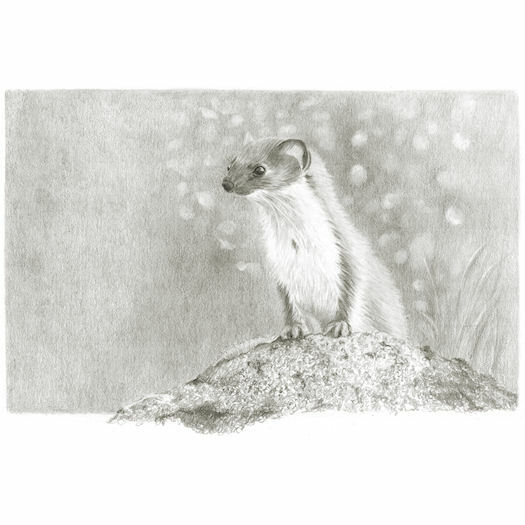 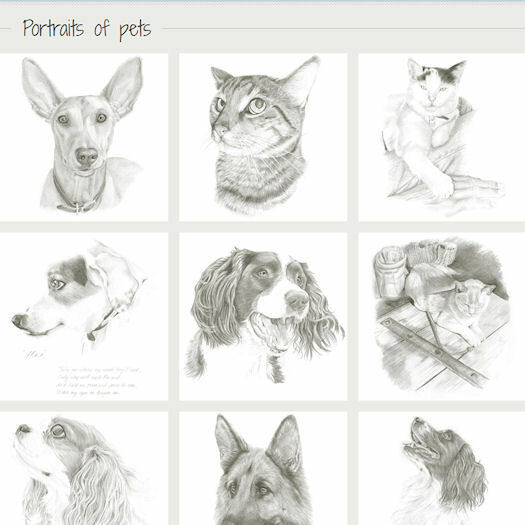 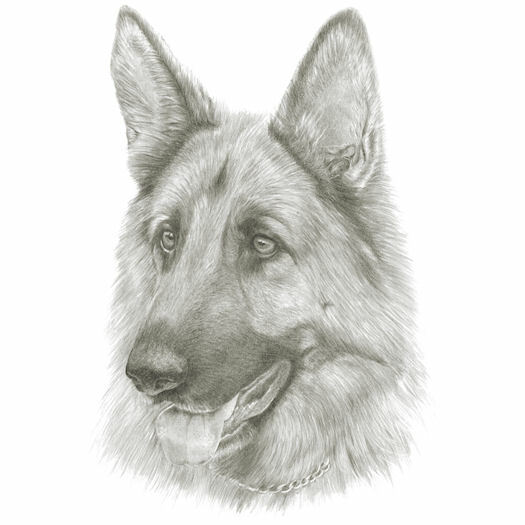 Pencil portraits of your family, friends and pets hand-drawn by Basi Bishop. 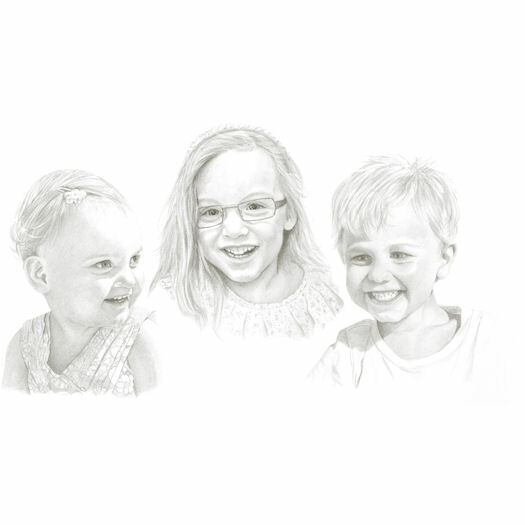 I can transform photographs of your loved-ones into unique, affordable, hand-drawn graphite pencil portraits. 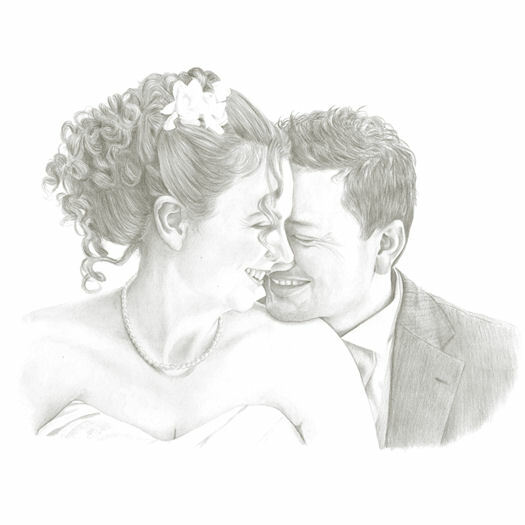 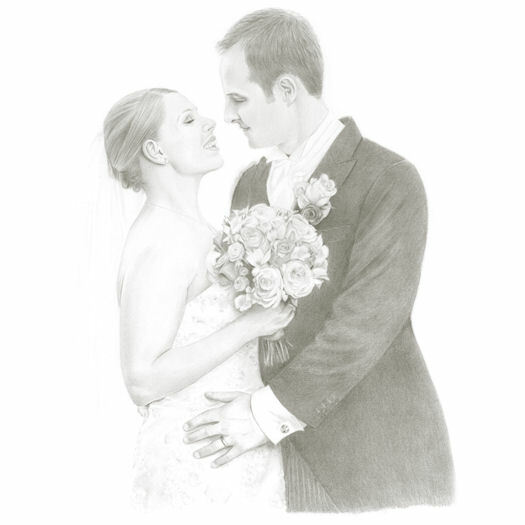 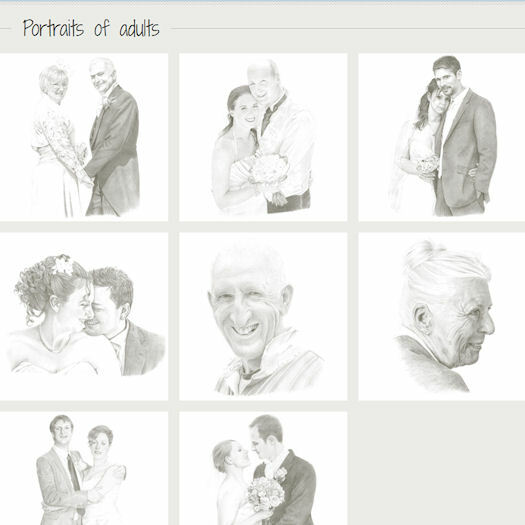 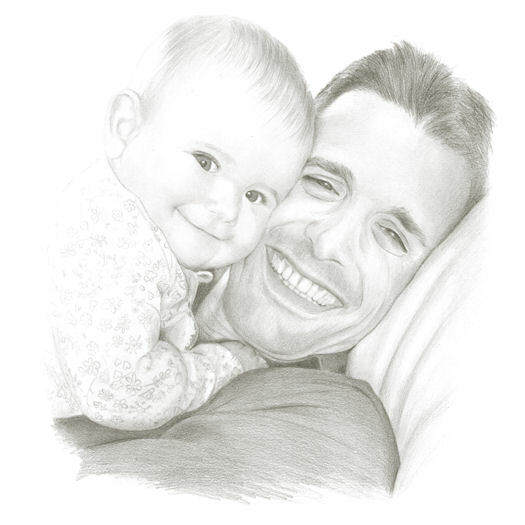 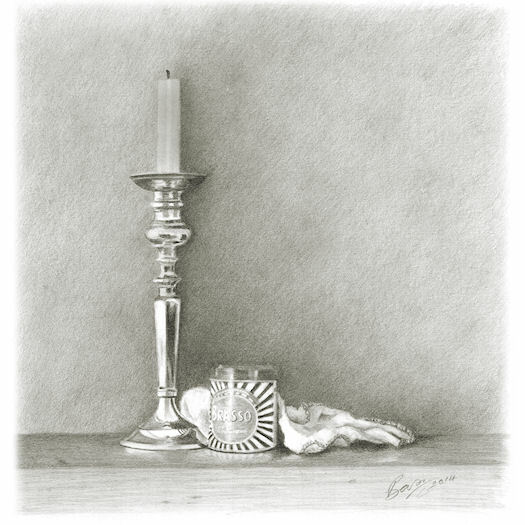 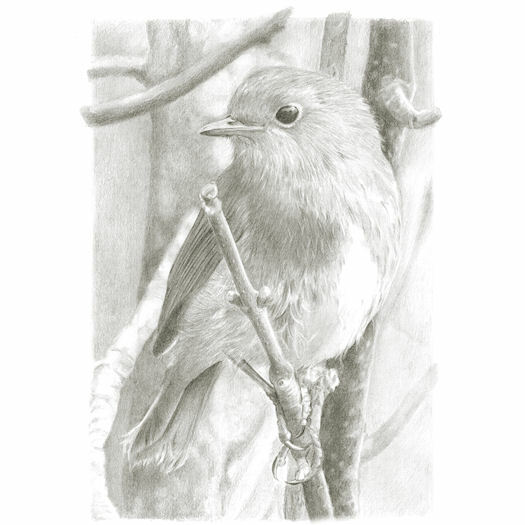 Each Portrait in Pencil is a genuine work of art which can kept and treasured or given as a wonderful personal gift.